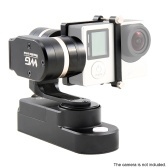 --Compatible for GoPro Hero series and various kinds of action cameras. --Built-in 4000mAh battery, can be as power bank. Most Advanced Stabilizing System Algorithm: Variable speed follow of the 3 axes are sensitively adapt to the hand movements. It can perfectly meet the needs of different shooting applications. 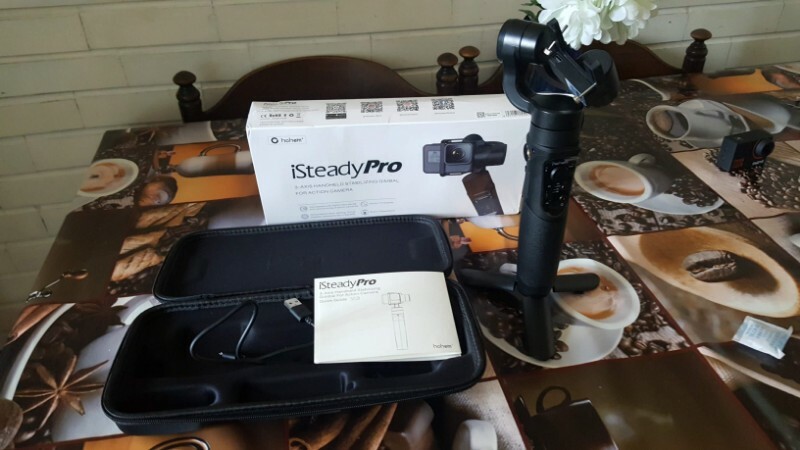 Multifunctional slider makes iSteady Pro easier be operated freely. Push up: re-center the gimbal to the initial position. Push down: quick lock all the 3 axes. 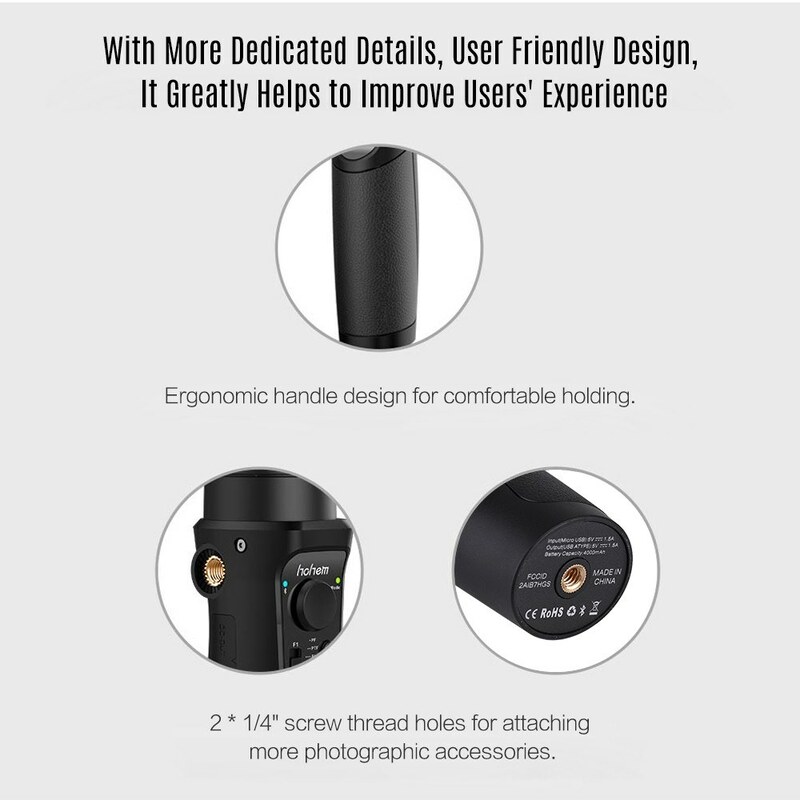 Wide Compatibility: The super rational design of clamp creats more possibilities on iSteady Pro to be compatible with most of action cameras, such as for GoPro Hero 6/5/4/3, for Sony RX0, for SJCAM, for YI cam, etc. Comprehensive Upgrade on the User Experience of APP "Hohem Gimset": 1. One click for firmware upgrade, 6-side online calibration. 2. Trim Customize setting on rolling angle, fine-tune parameters, max. speed follow, motors torque set, dead area follow, joystick direction set, etc. Moreover, the scene memory set can help to remember and repeat the moving shots. 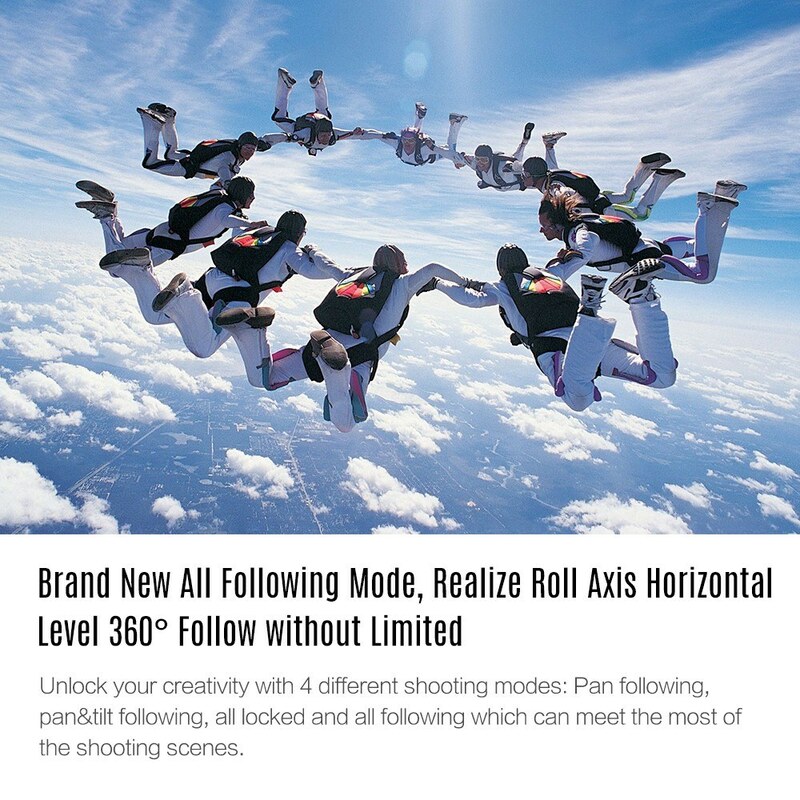 With the newly designed all following mode, we can realize the roll axis horizontal level 360° follow without limited. Unlock your creativity with 4 different shooting modes: Pan following, pan&tilt following, all locked and all following which can meet the most of the shooting scenes. Pursuit of Perfection on Details Even 0.1°: 1. 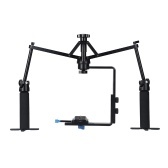 Tilt axis and roll axis are adjustable between the angle range from -9.9° to +9.9°. 2. 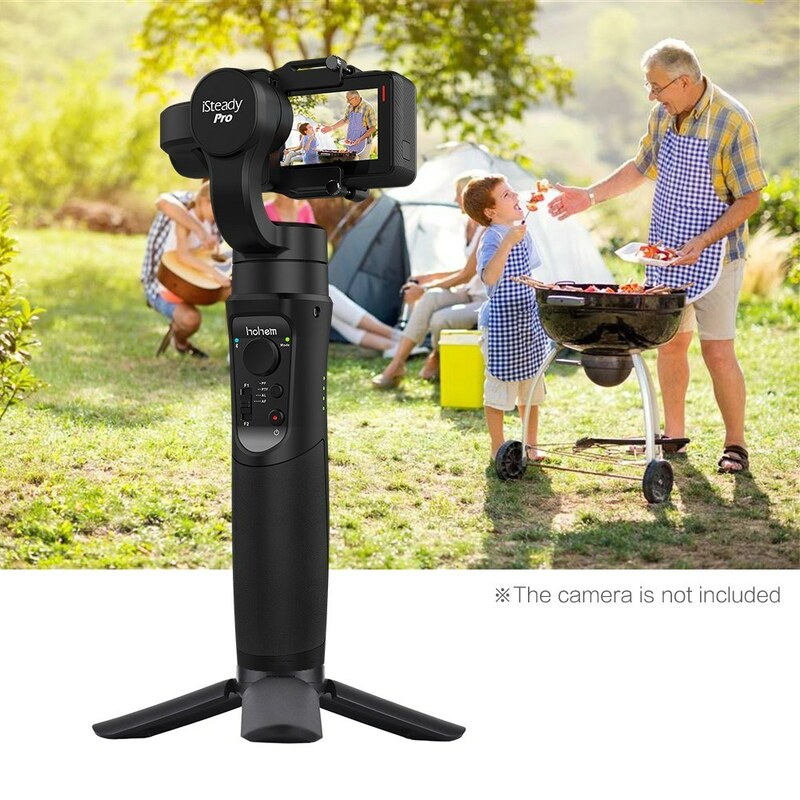 640° wide panning angle for easily generating a full 360° panorama. 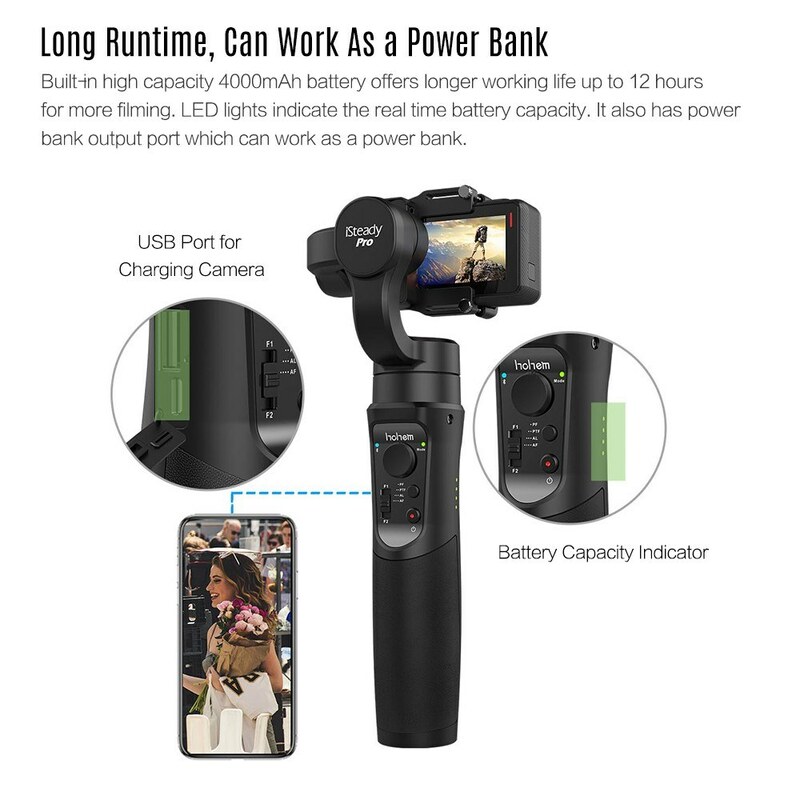 Its built-in hig capacity 4000mAh battery offers longer working life up to 12 hours for more filming. LED lights indicate the real time battery capacity. It also has power bank output port which can work as a power bank. With more dedicated details, user friendly design, it greatly helps to improve the user's experiences. Ergonomic handle design for comfortable holding. 2 * 1/4" screw thread holes for attaching more photographic accessories. A Price: Rs 5546.51, thanks . Q Is it compatible with the sony fdr x3000 action camera? 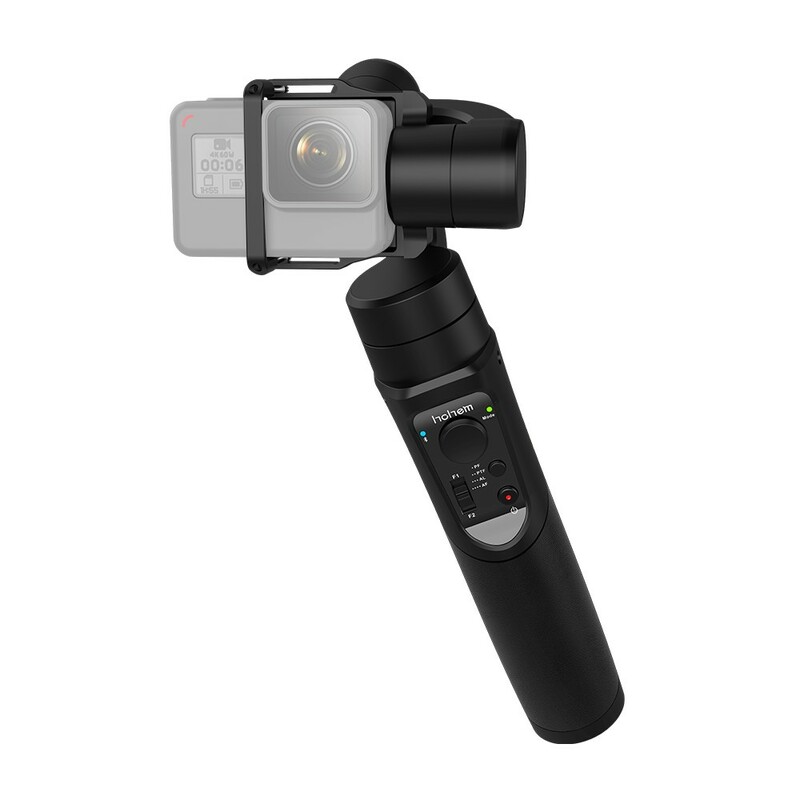 Q Hi - can this work with the Gopro4 with the added LCD on the back? A Sorry , it does not support. 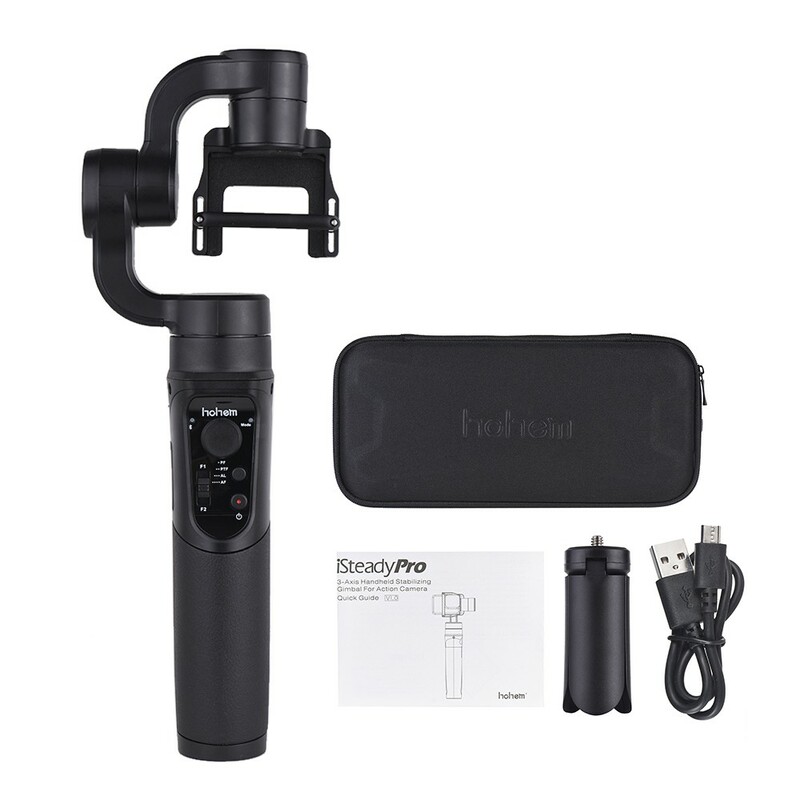 Please refer to the following information : Compatibility: For GoPro Hero 6/5/4/3, for Sony RX0, for SJCAM, for YI cam and other action cameras with similar dimensions & weight. 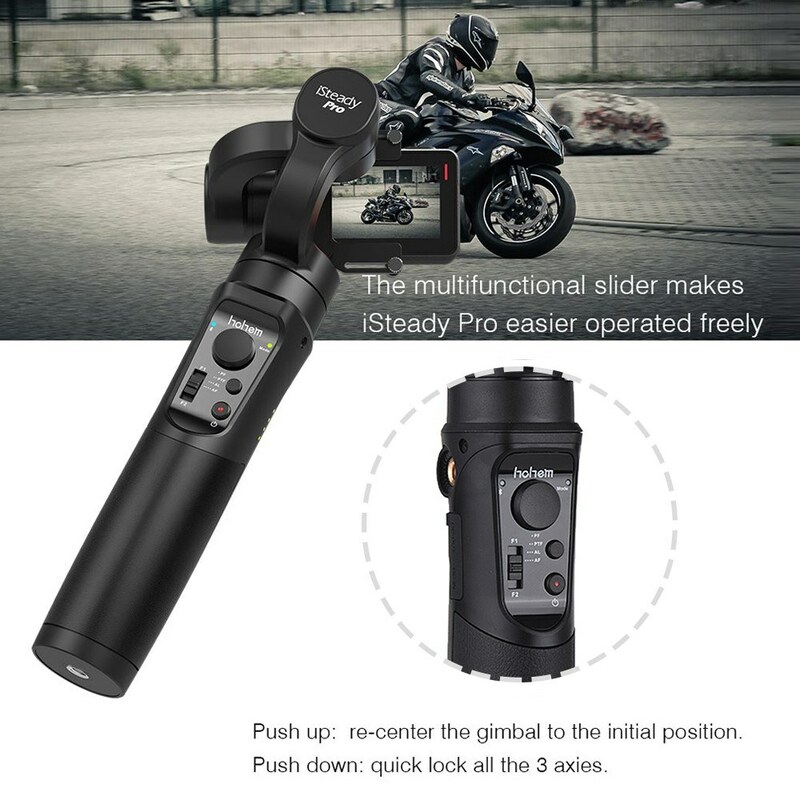 A Please refer to the following information: Wide Compatibility: The super rational design of clamp creats more possibilities on iSteady Pro to be compatible with most of action cameras, such as for GoPro Hero 6/5/4/3, for Sony RX0, for SJCAM, for YI cam, etc. A Compatibility: For GoPro Hero 6/5/4/3, for Sony RX0, for SJCAM, for YI cam and other action cameras with similar dimensions & weight,thanks. 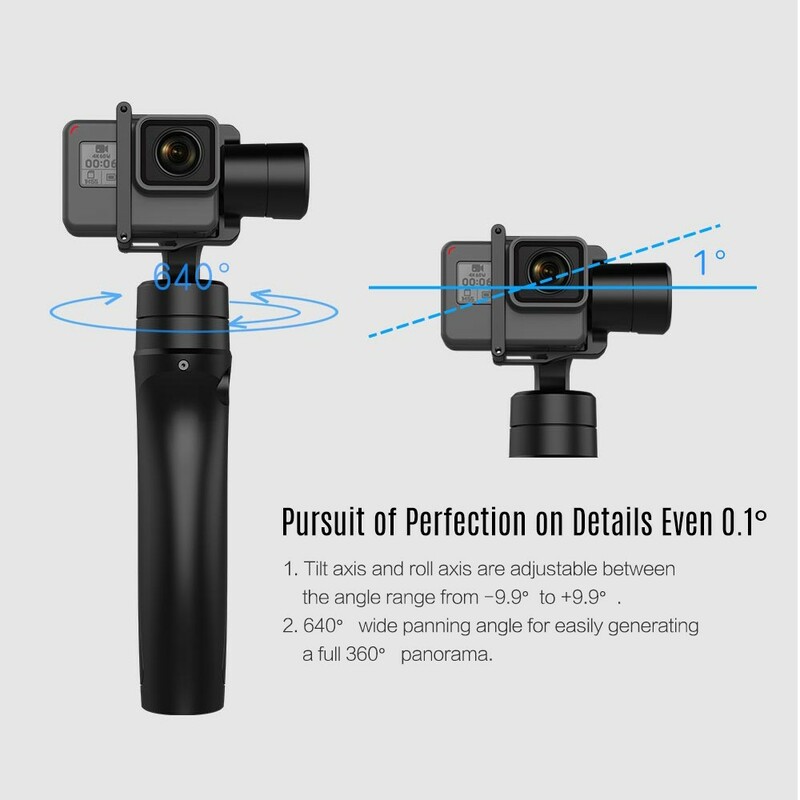 Q will the gimbal block the view on the GoPro 5 LCD screen itself after mounting? A The gimbal will not block the view on the GoPro 5 LCD screen itself after mounting,thanks. 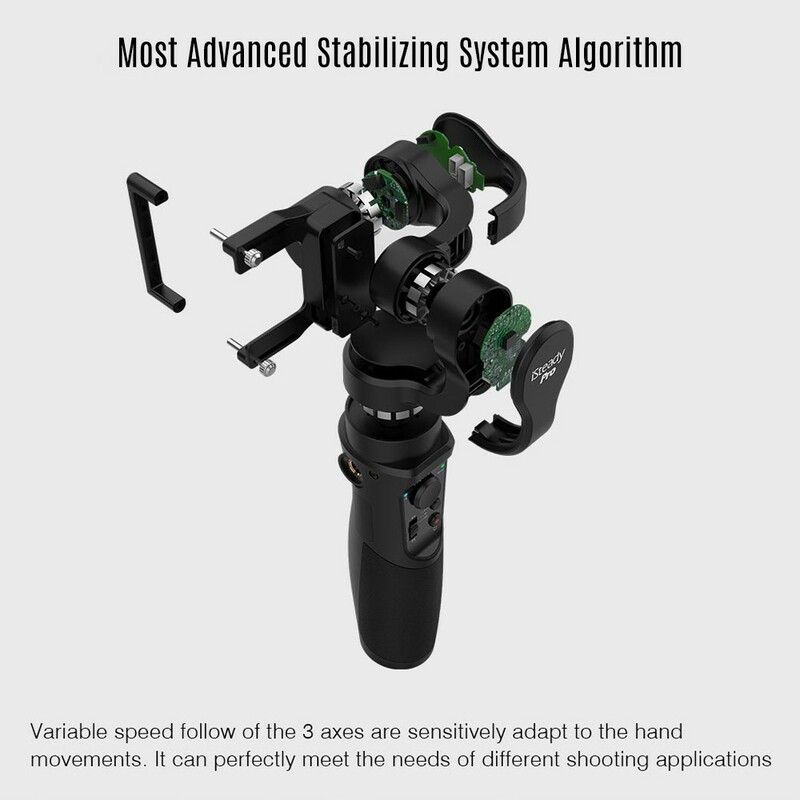 A Wide Compatibility: The super rational design of clamp creats more possibilities on iSteady Pro to be compatible with most of action cameras, such as for GoPro Hero 6/5/4/3, for Sony RX0, for SJCAM, for YI cam, etc. Yes, we can ,when placing the order,please leave the massage,we will do as you say. Q does this work with the SJCAM SJ8 camera? 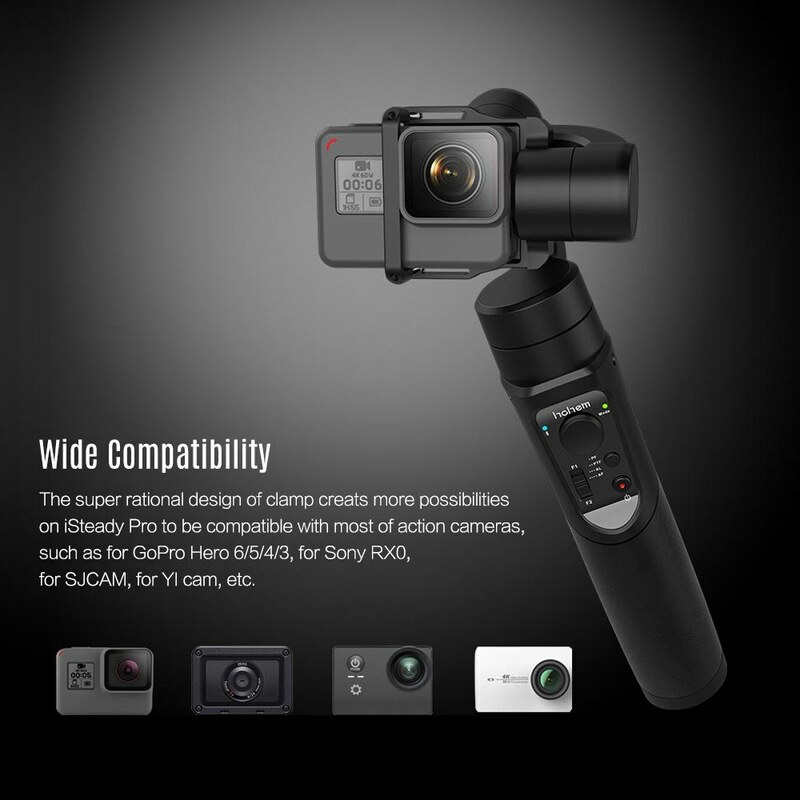 A Compatibility: For GoPro Hero 6/5/4/3, for Sony RX0, for SJCAM, for YI cam and other action cameras with similar dimensions & weight. Q Hello, I am just wondering is it compatible with xiaomi mijia 4k as well? A Compatibility: For GoPro Hero 6/5/4/3, for Sony RX0, for SJCAM, for YI cam and other action cameras with similar dimensions & weight,please refer to the information,thanks. Q Can we connect Mobile also ? A Sorry,it does not support. It for Rollei, for GoPro Hero 7/6/5/4/3, for Sony RX0, for SJCAM YI cam Action Camera and More. What is the Max and Min weigh load? Why no delivery to Moldova? 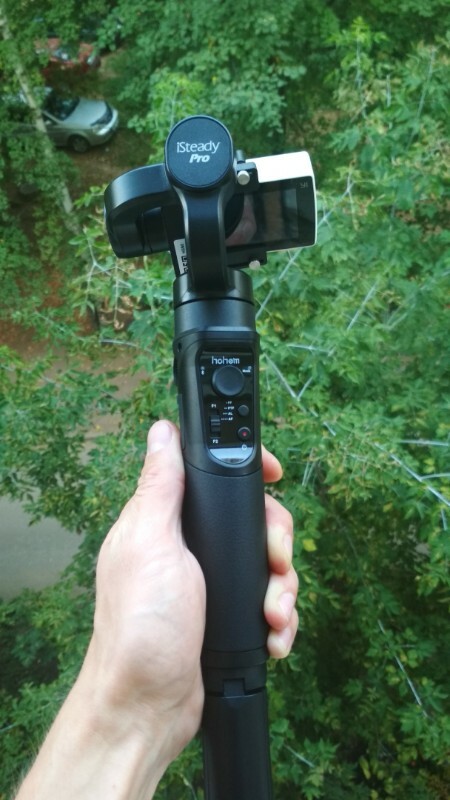 I used this on GoPro HERO 4 and I will upgrade to HERO 6 or 7 soon. 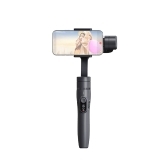 I really like this gimbal because I never really used my GoPro because I originally purchased it. I want to use it. Lightweight and compact, this universal joint fits easily into my travel bag. 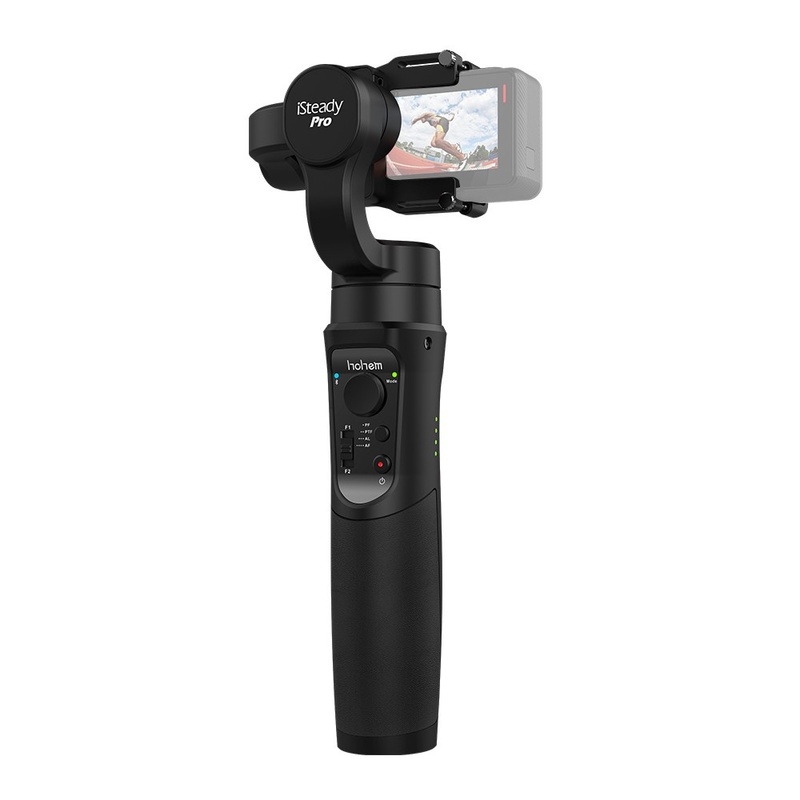 I made a video on it that shows the use case of this gimbal, which performs very well in fast moving themes. I have a video producer, we use the universal joint as everything, because it allows anyone to get a very smooth shot without the need for a steep learning curve. I would like to add that this universal joint does have a large dead zone that can be adjusted by the application. 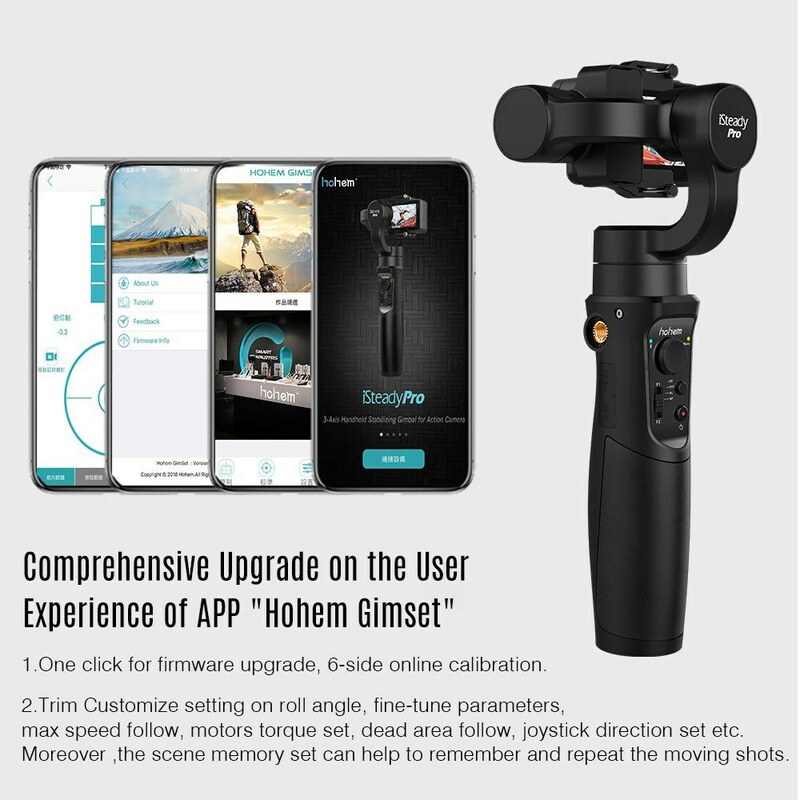 The app is great for matching gimbals very fast; the app allows you to remotely control the pan/tilt, use 10 points for motion intervals, and adjust parameters to make the gimbal reach your preferences. The app is very intuitive and well-made, and I really like the time-lapse feature in the game because it's logical. Optimum price, good quality. I recommend this purchase. So far, when I take some, I will release some shots! good item. good item. good item. 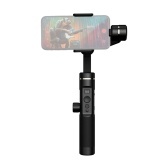 A good gimbal for action cameras but i would not recommend this type for a cellphone because of its weight. 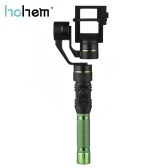 In such a case, the Hohem Isteady Gear is a better buy. Perfect transaction! Good product at best price on the internet. First time i bought something on tomtop. Will buy again. 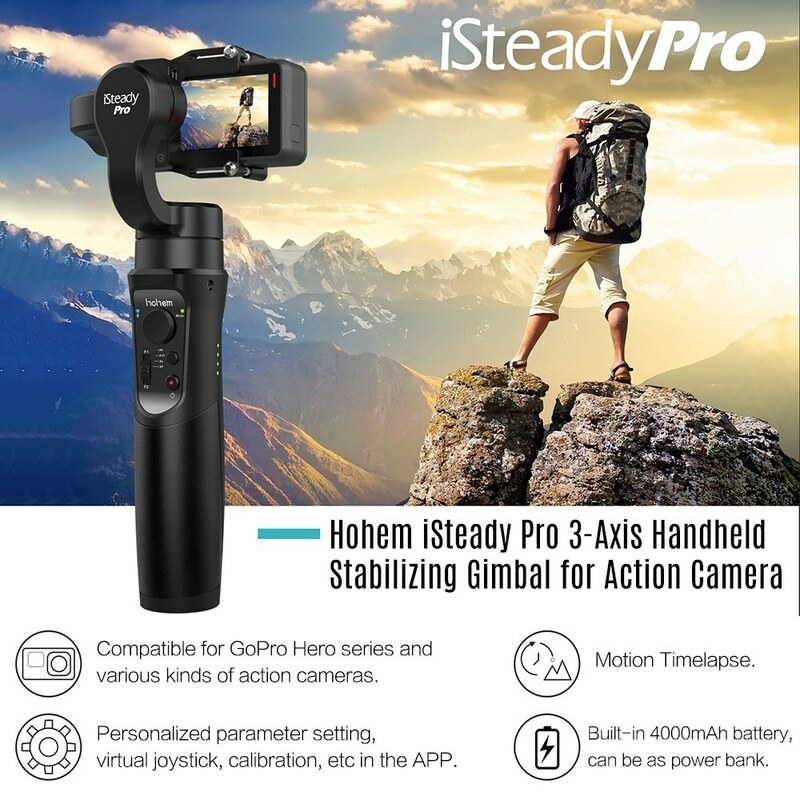 The Gimball is cheap, but more usefulness like the best gimbal, hohem i steady pro has the best price of all gimbal: recommended this product!! Great item, easy to use. Fast Shipment this time. Manufactured in good quality with good Material. Ordered for an very good Price at TomTop. Freight-/Postal-Rates are very low and fair. Function of this part/item is good and does its job. Works fine. Video is before calibration so quality will improve. SJ8 pro had EIS on. Accurate, accurate, reliable ... thanks TOMTOP!I got what I ordered. The product is really good for the price, a bit long to charge because it has a huge battery. 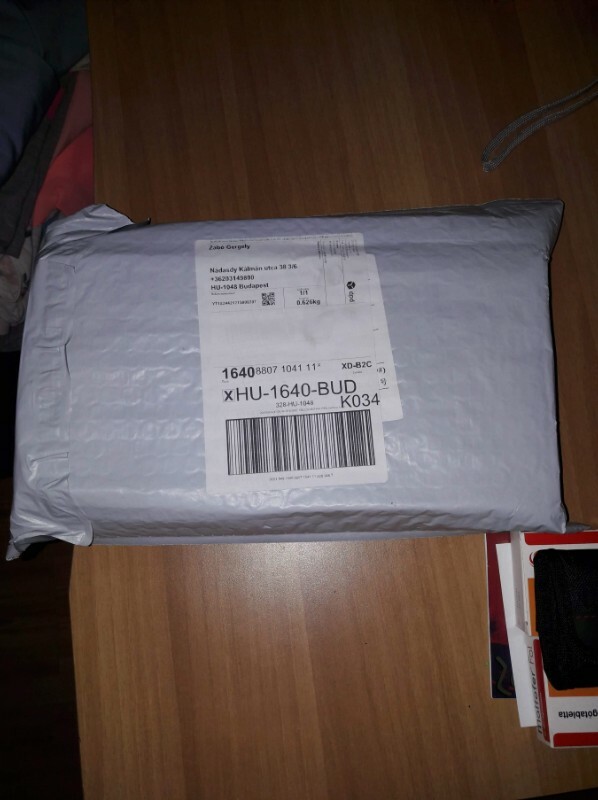 Very handy with a protective case as well.Best price on the web when I bought it, around 7 days for the product to be shipped but then, very fast delivery.Happy with the support team as well, they solve an issue I had. A fantastic product! Not having used a timbale device before it took just a few minutes to get used to the controls and I am well chuffed with this. 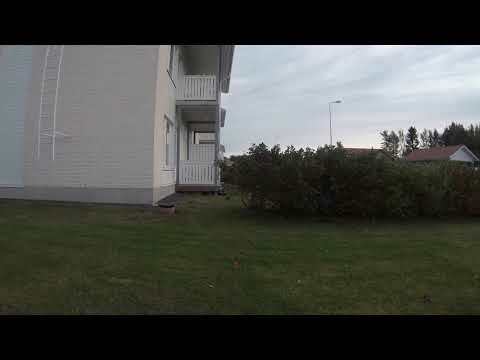 The control motion is smooth and even holding my arm out a car window the filming was level and my Go Pro Hero 4 fits perfectly.The only down side was the dispatch time, it took ten days to arrive with no arrival day stated on the track app so order well in advance if needed for a shoot like mine was ( arrived just in time), but don’t let this put you off, it is a cracking piece off kit and excellent value for money.10/10. Great tool for all creative people out there !! !